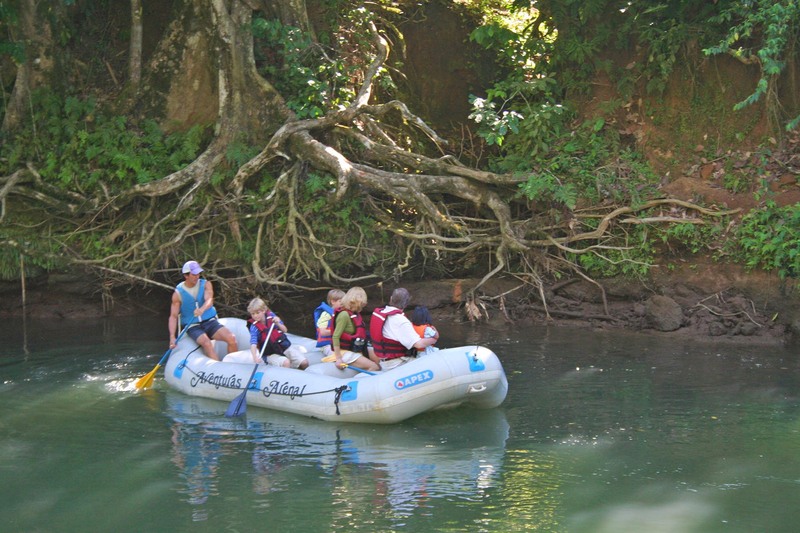 Enjoy the sights and the sounds of the rainforest and experience its peacefulness as you quietly paddle the Peñas Blancas river. 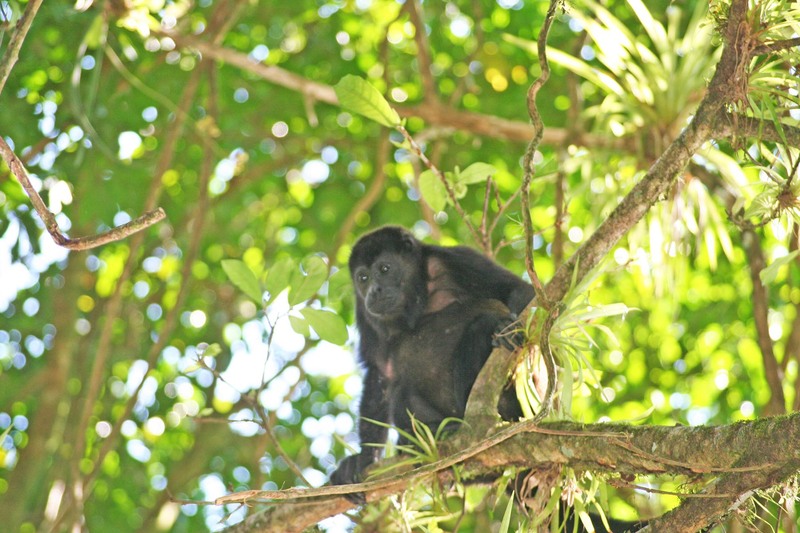 Monkeys, sloths, iguanas, crocodiles and numerous tropical birds await! Younger kids aren't admitted as they might result injured. 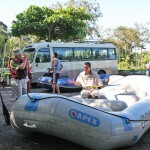 What a beautiful way to explore the rainforest and it’s wildlife. 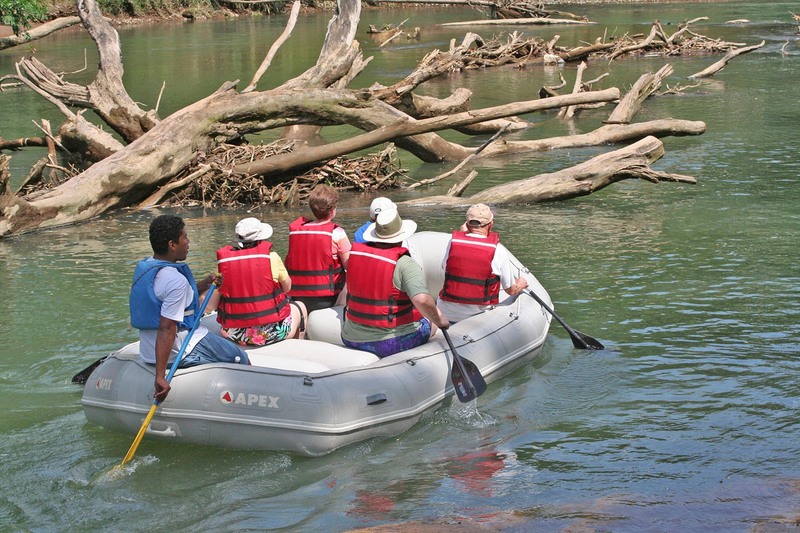 You’ll follow the river’s current and paddle as you seek for monkeys, sloths, tropical birds, iguanas and other residents of the forest close to the river. 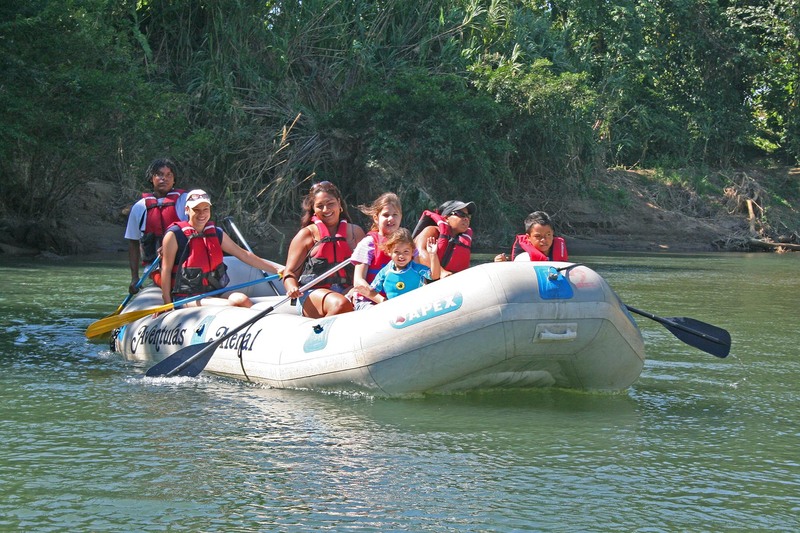 Unlike other rafting rivers, Peñas Blancas river is quite calm. 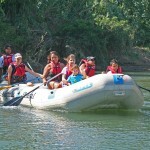 Mostly has class 1 and 2 rapids, which makes it perfect for families with kids and senior adventure lovers. Occasionally a rapid will make you push forward and reward you with a burst of adrenaline as the raft speeds up. It’s quite fun really! 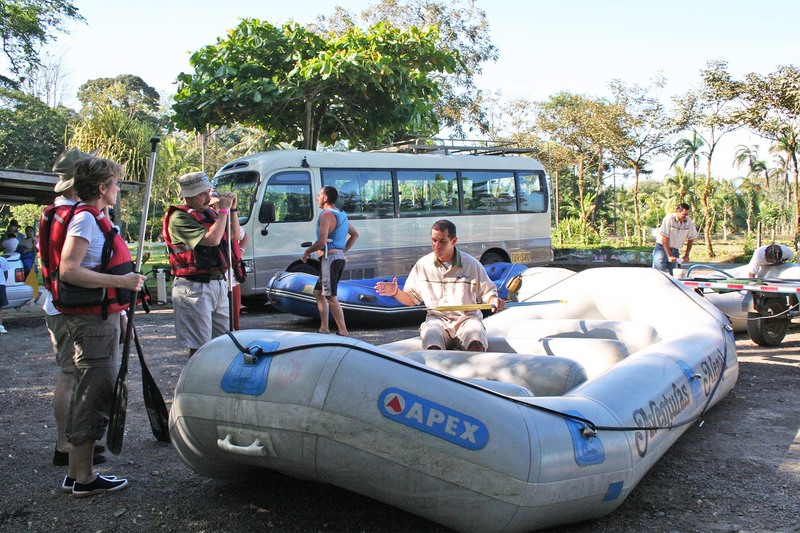 You will truly appreciate the wonders of Peñas Blancas river and the surrounding rainforest as traveling down the river without a motor, this way you will enjoy the journey quietly rowing and taking photos. I totally recommend it because of their excellent presentation, communication, enthusiasm, knowledge and location + wildlife. Tour was great! Very informative & we felt well taken care of! 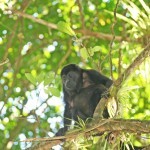 Javier (our guide) really knows his stuff & has a great eye! 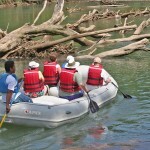 The guide was excellent, very knowledgeable and he showed attention to details. We had a wonderfull time! This is a really peacefull trip with lot of wildlife and helpfull people. I recommend it! 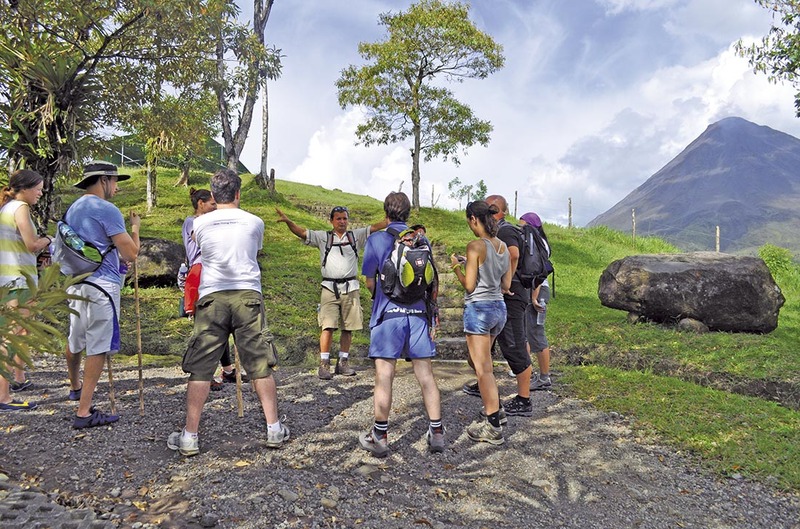 I love everything about Costa Rica and your company! Excellent!